We proudly offer water restoration rental equipment. We are proud specialist in handling all of your flood and water damage clean up and restoration needs in Southern California. From water damage repairs, sewage clean up, burst pipes to drying out homes, under house crawl space and rain storm damage. We’re the most trusted team of water restoration experts in Southern California. We work with all major insurance carriers. Contact our team as soon as you notice any leakage or backup problem to reduce your water damage liabilities and expenses. Get your estimate and let us deal with your insurance company. Servicing both regional, commercial, and industrial prand propServicing both commercial and industrial properties, West Coast Restoration specializes in fire and smoke damage restoration, water damage restoration, and property repairs related to wind and storm damage. 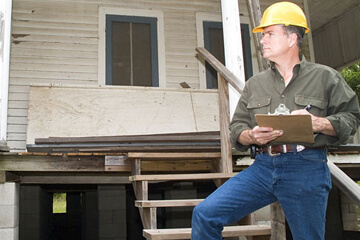 In addition to restoring properties, we also minimize health risks to your building’s tenants, with our mold removal and remediation services, mildew control, and the safe removal of hazardous waste and materials following sewage and flood damage. 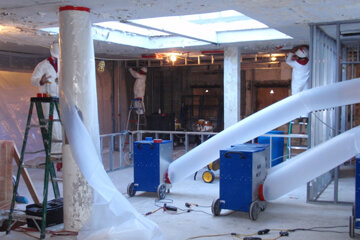 We pride ourselves on being a leader in emergency water damage repair, clean up and restoration. 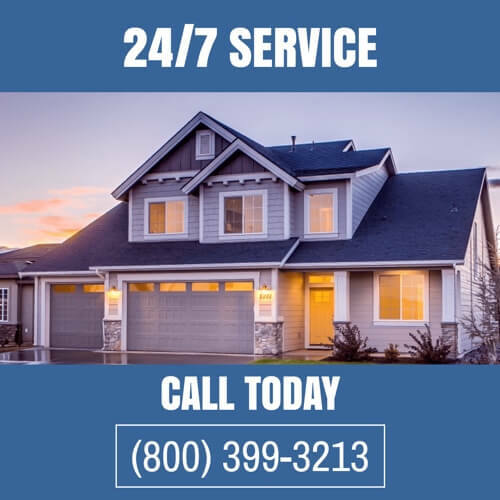 Our company provides services to Los Angeles, Ventura, Riverside and Orange County any time around the clock, whenever misfortune strikes. The staff at West Coast Restoration is always on call and prepared to provide service for all your water damage restoration needs. Dry and dehumidify your home or office to get back to a safe condition after flooding, broken water pipes or other water issues. Restore home or office to pre-loss condition from emergency safety board-up to repairs, including smoke and odor removal, to reconstruction. Stabilize air quality to a pre-bacteria condition by determining mold type, proper removal, and repair source of moisture. Urgent response to stabilize your home or office after storms or natural disasters. Repair and rebuild services available. Thanks for exceptional service and great attitude. Sam took the headache of dealing with insurance and processed the claim with great speed. His professionalism and guidance helped us with our water damage crisis. At the end the house looked better than before. J. GonzalezVery professional. Great work! "I was very upset and ready to throw away my wall-to-wall carpet after my tenants moved out.Great job Eli-can't believe how nice it came out! Already recommended you to my neighbors and friends." 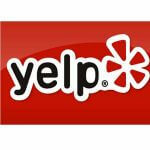 "I have been a loyal customer for over 8 years with several rental properties. All I can say is these guys are reliable, honest and always do excellent work." 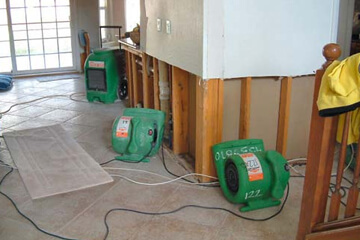 We offer a range of water damage restoration in the greater Los Angeles Area. Our team is on call 24/7 to help you when you need it most. We love the Los Angeles area and we are active in the community! For more info about Los Angeles, visit the Los Angeles website. Since its founding on September 4, 1781, Los Angeles has grown into a dynamic metropolis with its eye on the future, while preserving its extraordinary cultural heritage. LA is one of the most ethnically diverse cities in the world, making it a truly global city. Nicknamed the “City of Angels” in part because of how its name translates from the Spanish, Los Angeles is known for its Mediterranean climate, ethnic diversity, and sprawling metropolis. The city is also one of the most substantial economic engines within the nation, with a diverse economy in a broad range of professional and cultural fields. 2019 Water Damage Restoration Orange County.